The City of Carlsbad’s Cultural Arts Office is now accepting submissions for its inaugural Turn It Up Band Competition, designed to showcase and help develop emerging musical talent in San Diego County. Online video submissions will be accepted through April 30. Three finalists will perform at Front Row Fridays on June 14. The City of Carlsbad is collaborating with Carlsbad teens to launch the first annual AMPED, a music and arts throwdown on Saturday, May 11, from 7 to 10 p.m. at Pine Avenue Community Center at 3209 Harding Street in Carlsbad. The event will be a night of creative expression by teen artists featuring a music throwdown, student film showcase, art exhibit and more. Kids ages 3 to 16 can build on fundamentals, improve technique and master skills while developing a love of sports and fitness. 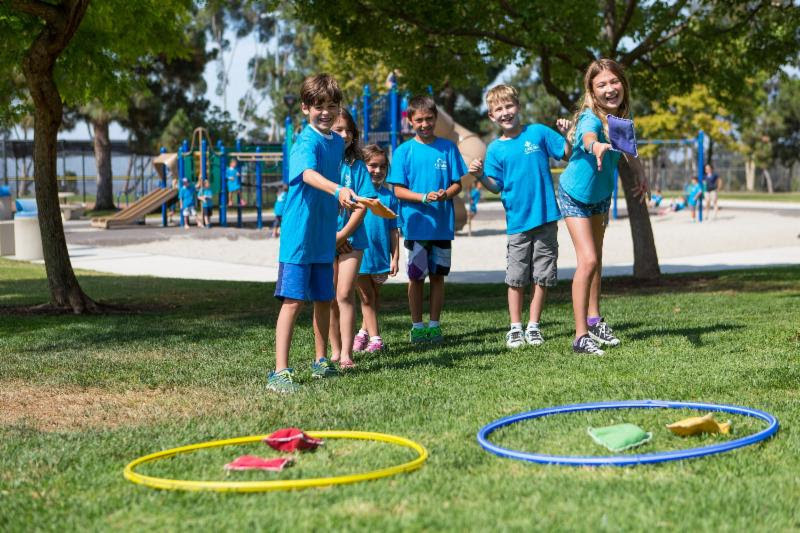 Campers will have fun, keep fit and make new friends in one of the city’s many sports and fitness camps including soccer, laser tag, basketball, volleyball, golf, tennis, dodgeball, flag football and gymnastics. 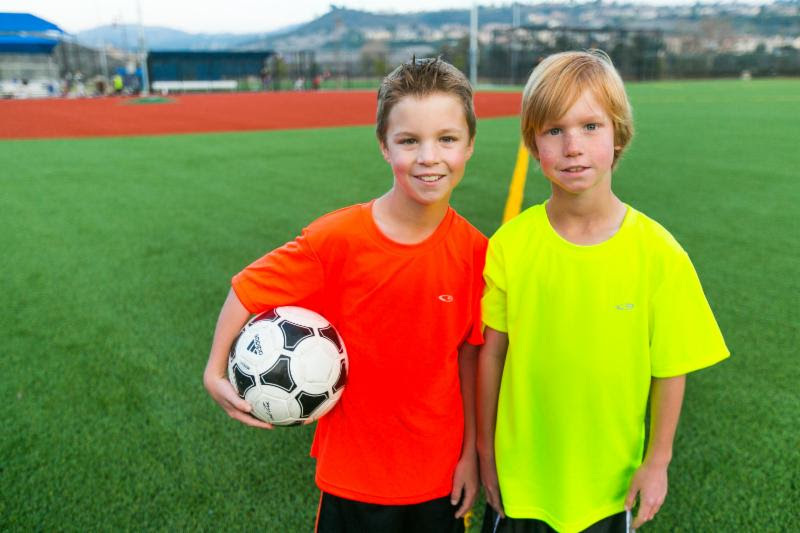 To view and/or sign up for sports and fitness camps, visit our camp registration page and click camps. 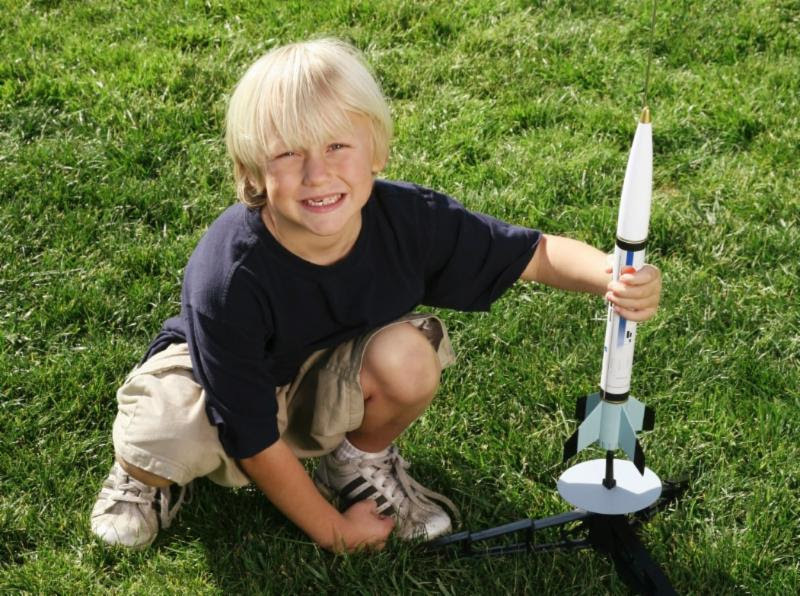 Does your child like to conduct experiments, navigate in the wilderness, play with LEGOS or build rockets? If so, check out the city’s latest and greatest science camps for ages 5 to 14, including Wonders of Science, smash lab, STEM, reptiles, archaeology and much more! Special interest camps like cooking, sewing and magic keep kids learning fun skills all summer long! To view and/or sign up for science or specialty camps, visit our camp registration page and click camps. Let your children express themselves this summer in one of the city’s arts camps. Explore a variety of camps where kids from ages 3 to 16, can draw, paint, sculpt, make a film, dance, write a script and even create their own comic book story! To view and/or sign up for creative and performing arts camps, visit our camp registration page and click camps. Spend the day at the pool in aquatics camp or junior lifeguarding camp. Campers ages 7 to 11 will participate in a variety of aquatic sports and games, organized swim lessons and dry land activities. Junior lifeguards for ages 9 to 14 will also have group lectures on aquatics safety. Campers will be introduced to water sports and have the opportunity to play on giant inflatables. 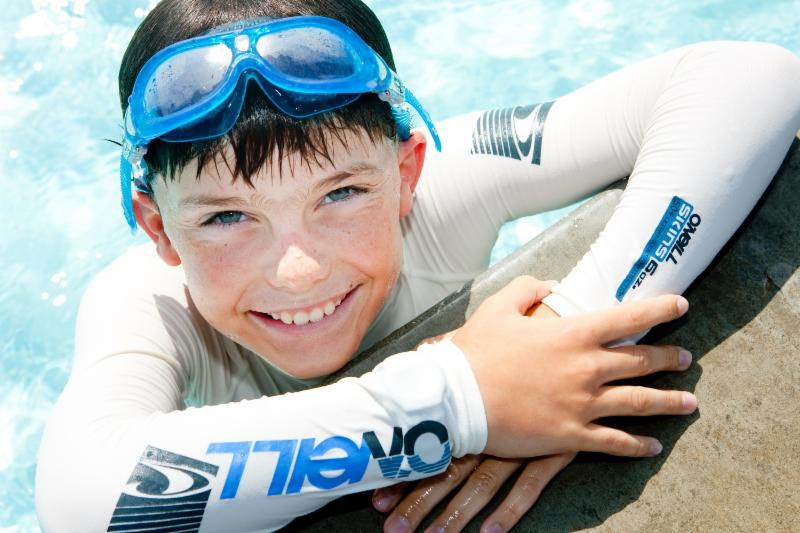 To view and/or sign up for aquatic camps, visit our camp registration page and click camps. Day camps will encourage new friendships, help kids stay active and provide opportunities to gain new experiences under the care of recreation staff. Pee Wee camp is a half day camp, perfect for first time campers, ages 3 to 6. Kidz Camp provides a full day of summer fun including field trips for children ages 5 to 12. Explorer camp, similar to Kidz camp but for ages 10 to 14, allows campers to decide for themselves which activities they would like to participate in. Each camp includes arts and crafts, sports, team building activities and more. There is even a counselor in training camp for 13 to 16 year olds who wish to build leadership skills. These camps sell out quickly each year so book early! To view and/or sign up for day camps, visit our camp registration page and click camps. The City of Carlsbad is kicking off a master planning process for its next community park, Veterans Memorial Park, near the corner of Cannon Road and Faraday Avenue. Come to a special “Day at the Park” planning workshop and site tour to learn about the project and share your ideas. A new sewer pipeline is being installed along Palomar Airport Road in Carlsbad that will transport wastewater from the Buena Sanitation District in Vista to the Encina Water Pollution Control Facility in Carlsbad. 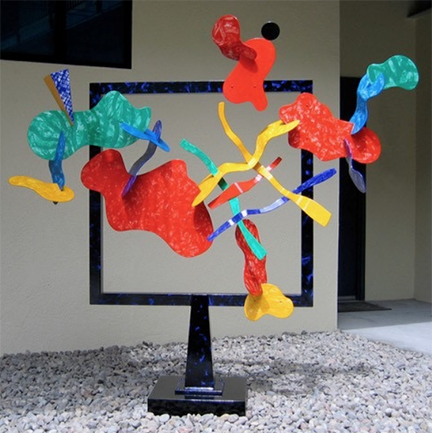 The works of internationally renowned and self-taught sculptor, Ron Tatro are now on display at the Carlsbad Sculpture Garden. With a collage-like quality, each piece of Tatro’s metal welded sculptures is shaped into geometric forms and manipulated with other pieces to create a dynamic three-dimensional space. A trained painter, Tatro uses color to provide a vibrant element to each work. Where: Carlsbad Sculpture Garden, 2955 Elmwood St.
Are You a Sugar Addict? Get Unhooked! The Good Life Lecture Series is designed to help you live your best life. 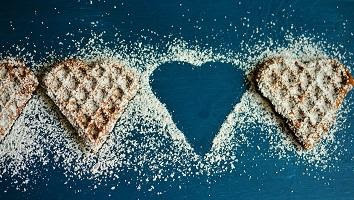 Learn why sugar is the cause of numerous health issues and learn tips for getting unhooked with Angela R. Vittucci, an Integrative Functional Medicine Nutritionist R.D.N. When: Tuesday, April 16, 12:30-1:30 p.m.
Join us for the closing session of our Mindful Living workshop series. 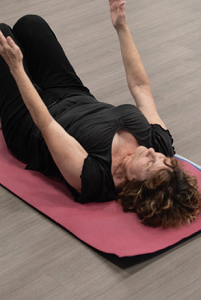 Learn additional physical activities and games that demonstrate how to turn stress into a manageable challenge. Wear clothing you can easily move in. 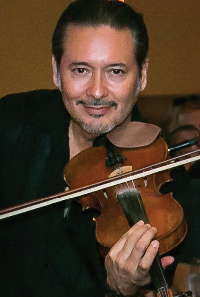 When: Saturday, April 20, 9-10:30 a.m.
Diego Mondragon is a Latin jazz violinist who has performed throughout California and internationally as well as for American and Mexican presidents. Classically trained, his music is a passionate, fiery fusion of acoustic-jazz, Latin-Jazz, flamenco and romance. He will be accompanied by keyboardist Rymand Entezari. 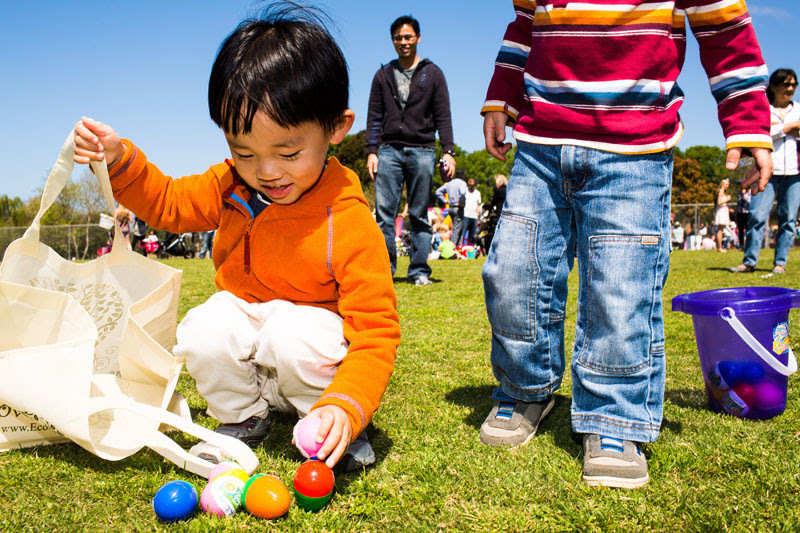 When: Sunday, April 28, 2-3 p.m. Admission: Free. Seating is limited and first come, first served. Space is limited.To sign up and view additional classes visit the HUB website. Carlsbad City Library’s concert series continues April 28, May 5 and June 23. Admission is free. Seating is limited and first come, first served. 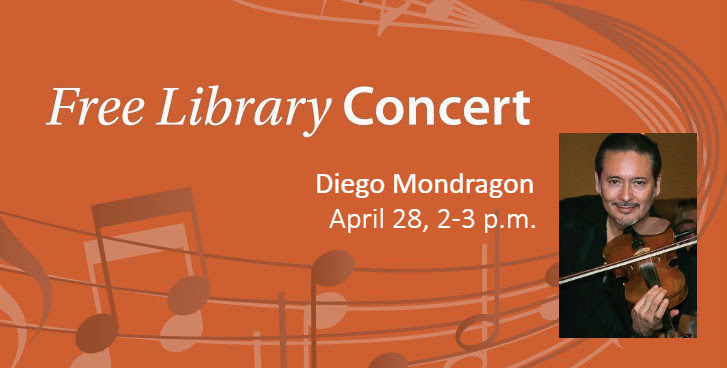 Diego Mondragon – Sunday, April 28, 2-3 p.m.
Jarabe Mexicano – Sunday, May 5, 2-3 p.m.
Jarabe Mexicano invites audiences on a joyride through a versatile songbook of Mexican folk as well as rock ‘n’ roll, Tex-Mex, Latin rock and reggae-cumbia. Performing on stringed folk instruments accompanied by lively percussion, Jarabe’s dramatic, harmonized vocals in Spanish and English have gained them the admiration from audiences across the country. Bayou Brothers – Sunday, June 23, 2-3 p.m.
With a sound straight out of Louisiana, the Bayou Brothers deliver a rousing, rollicking good time full of endless enthusiasm at every performance. An eclectic blend of traditional zydeco, blues and R&B, this rocking musical jambalaya transports audiences straight into a Mardi Gras celebration. April is National Garden Month so celebrate with us by helping us to grow and develop the Senior Garden bed in the Pine Community Garden. Haven’t visited yet? Join this free garden club and explore all the health benefits of gardening while enjoying nature outdoors. Garden bed is a higher, age-friendly design and the club will plant warm weather crops to include tomatoes, peppers, basil and lettuce. The goal of the garden club is to share produce with club members while inspiring and encouraging members to grow at home. Limited space available. Are you ready for the next natural disaster or emergency evacuation? The City of Carlsbad Senior Center, in partnership with the Foundation for Senior Wellbeing, invites Carlsbad seniors to participate in this free Senior Emergency Preparedness and Emergency Starter Kit Giveaway Event. Participants will learn about types of emergencies, how to make their own plan and what the community is doing to prepare. The first 80 seniors who register and attend will receive a free emergency “go-bag” starter kit. Limited space available. What data about you does Google collect? Can you access it? 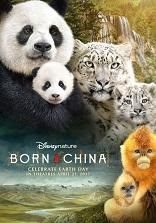 Internet searching is necessary, but it leaves trails which are used for commercial purposes. Is that good or bad? 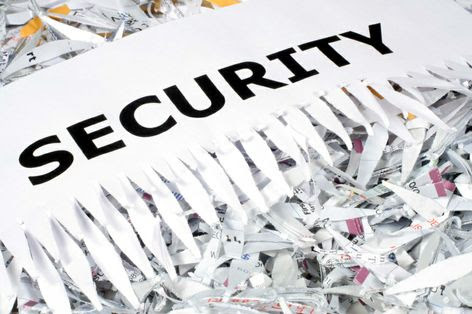 We will explore information Google stores about you, and we will demonstrate downloading a copy of personal information and display it in a meaningful way. Dr. DeForest chairs the Carlsbad Technology Users Group and is Chair of the Library Board of Trustees. This 35-member mixed chorus is directed by Jeff Sell, who is assisted by accompanist Violeta Petrova and bassist Mark Phelps. This year’s program will feature not only medleys from The Sound of Music and West Side Story, but also solo performances including patriotic music and several memories from the past. Join us for this monthly series, held the last Tuesday of each month, which offers insights from professionals who share their expertise concerning specific aspects of how to age in place successfully. Who qualifies for VA aid & attendance? The VA changed their rules. 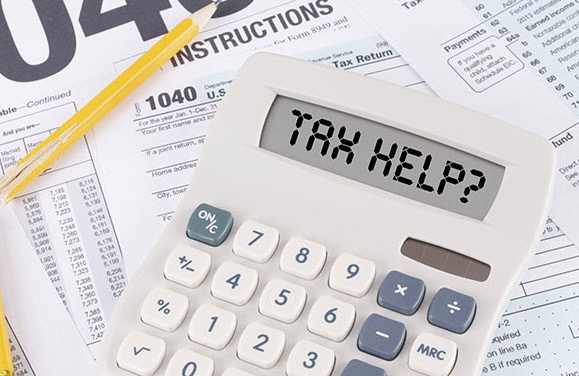 Come find out which veterans and surviving spouses qualify for benefits under the new rules. Those with assets can still qualify. Come learn when the timing is best for asset protection and applying for benefits. Presented by Angela McGlasson. Join us for these free, informational classes taught by Shirley Saenz, Scripps Diabetes Health Educator MA, starting May 1. Presenter Shelley Murasko is thoroughly familiar with Morningstar’s mutual fund investment education resources and bases her lectures on this content. Area residents have free access to this Morningstar guidance through Carlsbad City Libraries’ online database. Each weekly class examines the changing monthly information. All classes are from 1:30 to 3 p.m. I want to submit information about my upcoming Author Talk at the Vista Library. Join Jeanette Chaffee as she discusses her book Extravagant Graces: 23 Inspiring Stories of Facing Impossible Odds. Chaffee shares her survival of a midair explosion of a terrorist bomb less than fourteen feet from her. She also talks about her exclusive interviews of the personal difficulties and tragedies of famous people such as Donnie Dee, Steve Arterburn and Elisabeth Elliot who have had life-changing encounters with God. When: Thursday, Oct. 19, 6-7 p.m.
Where: Vista Public Library, 700 Eucalyptus Ave.